A desperate operation to save mountain caribou along the B.C.-U.S. border has begun. There are believed to be only about a half dozen mountain caribou left in the southern Kootenays. Biologists say that is unsustainable, and the herds will undoubtedly be extirpated unless something is done, meaning they will disappear from the southern end of their traditional habitat. 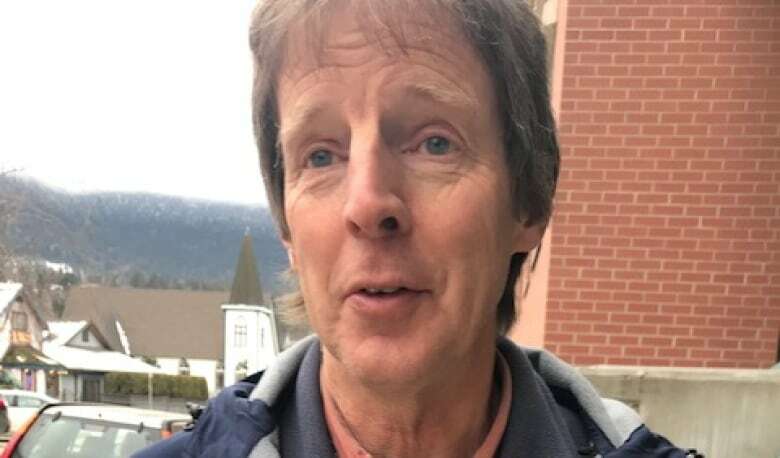 "In the south Selkirks we are down to one or two females, and, of course, with no males, they are functionally extirpated," says Leo DeGroot a biologist from Nelson. "In the Purcells, we are down to three bulls and one female." To try to keep the struggling herds alive, biologists flew over them this week with a helicopter and attempted to net, blindfold and sedate the caribou. The plan was to take them to a "maternity" pen deep in the bush north of Revelstoke. DeGroot says the delicate operation was partially successful. 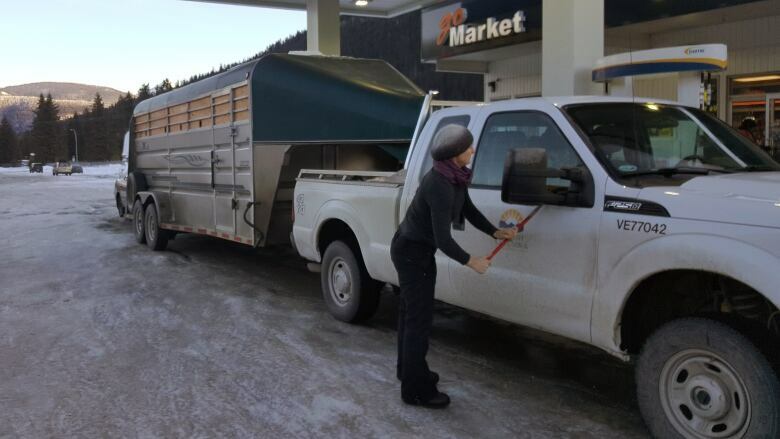 They managed to get three of the caribou — half of the remaining animals — into a trailer. One was a cow from the Creston area, the other two a bull and cow from around Kimberley. "Three caribou were moved north and are being released … into the maternal pen," says DeGroot. Those three animals will be held in the pen and, DeGroot says, eventually integrated into the Columbia herd, which is far more stable at 146 animals, according to the last census. DeGroot says they will consider whether to go back for the two bulls around Kimberley later. He concedes this is a desperate measure to try to save the endangered species. David Moskowitz has just written a book on the mountain caribou and says he has little doubt who is to blame for its rapid decline in southern British Columbia. "It really speaks to the fact decades of conservation efforts have really been failing, especially in the southern range of mountain caribou. So, there is a lot of last-ditch efforts going on to save the animals." Biologists are not ruling out transplanting caribou back into southern B.C., if the herds rebound. But if that happens, it's years away.